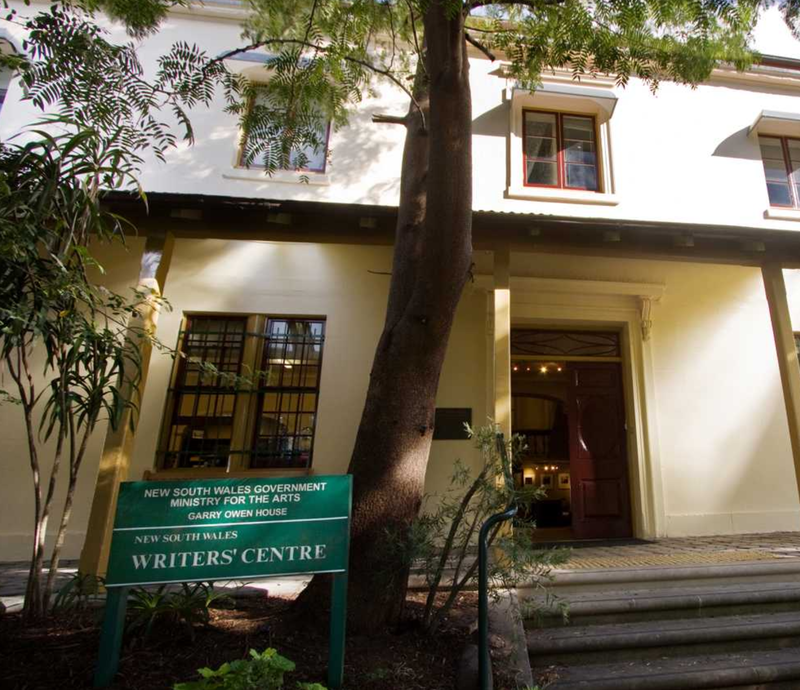 In just under a month I'll be talking a NSW Writers' Centre event – Open Access: Selling Your Book in the Digital Age. Interstate travel! This has me feeling very jet set. The day-long symposium is on Saturday 21 September and focuses on the specifics of how writers go about promoting themselves in the ever shifting landscape of publishing. My session is from 11am to 12pm (although the entire symposium runs from 10am–4pm). I will be speaking on The Author as PR Machine - specifically my role in the publicity and promotion of Blood Witness. Other authors at my session include David Henley, Brendan Shanahan and Allison Tait. Other sessions include how to improve your sales, publicity campaign case studies, identifying target audiences... Looks like a comprehensive and practical program. I'll definitely try and attend as many sessions as possible myself.